There are many types of businesses. The most basic classification would be sole proprietorship, partnership and corporation. Even then, the description of these business types vary by country. 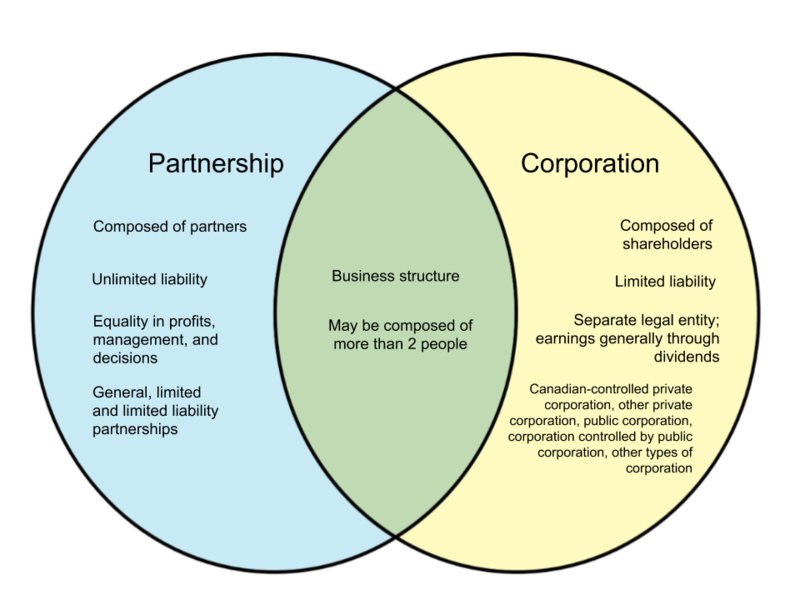 In this article, we will list the differences between a partnership and corporation in Canada. 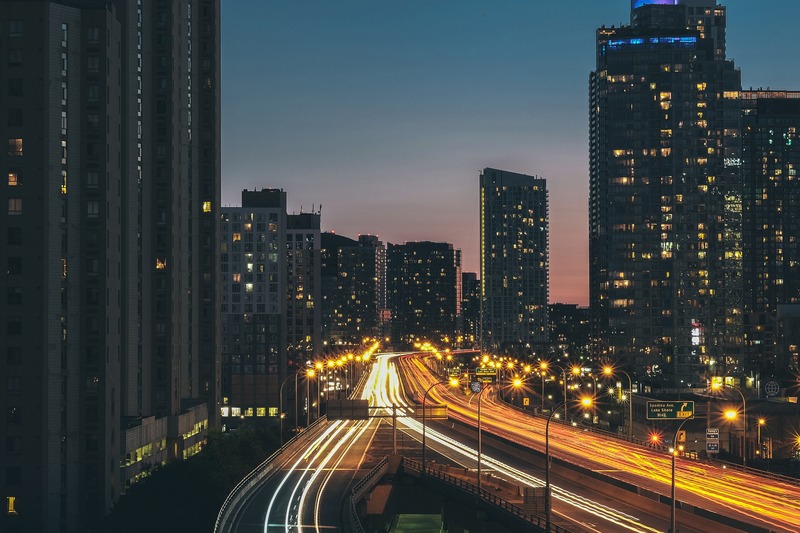 In Canada, a partnership is defined as a non-incorporated business that is made by at least two legal entities. Similar to the basic structure of any partnership, the partners combine financial resources, property or labor into the business and afterwards share the profits based on the profit-sharing agreement. A partnership may be composed of individuals, trusts, corporations, and even other partnerships.In Canada, there are three kinds of partnership – general, limited, and limited liability partnership, although the latter is usually only available in high-risk environments. Meanwhile, a corporation is a business structure that is considered a legal entity separate from its shareholders. A corporation is composed of shareholders who invest in the business with the expectation of a return of dividends. A company can be incorporated at federal or provincial/territorial levels. Corporations are also known as limited companies.